PORTSMOUTH, R.I. (AP) — Two-time Olympic medalist Charlie McKee has been appointed high-performance director of the U.S. Olympic sailing program. The announcement came Nov. 29 — three months after the United States’ embarrassing flop at the London Olympics, when it failed to win a sailing medal for the first time since the 1936 Berlin Games. McKee’s responsibilities will include managing all on-the-water elements of the U.S. sailing team, including the coaching program, technical development and youth development. He will report to Josh Adams, managing director of the U.S. Olympic sailing program. Adams said McKee “is absolutely the right person to lead all performance aspects” of the US Sailing team. 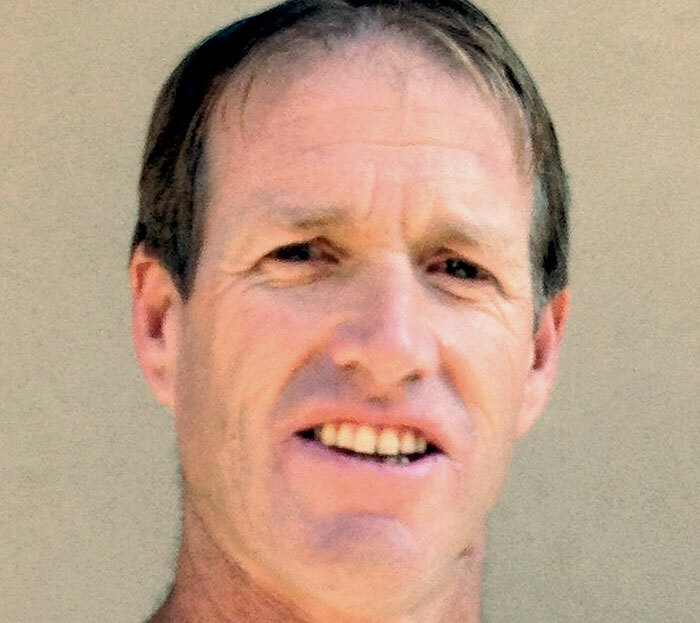 McKee won the Bronze medal in the 470 class in the 1988 Olympics with John Shadden and the Bronze in the 49er in 2000 with his brother, Jonathan. He also coached the U.S. windsurfers in 1992, when Michael Gebhardt won Silver. McKee, who also has been involved in two America’s Cup campaigns and has been racing everything from America’s Cup boats to foiling Moths, lives in Coronado with his wife, Becky, and three sons.